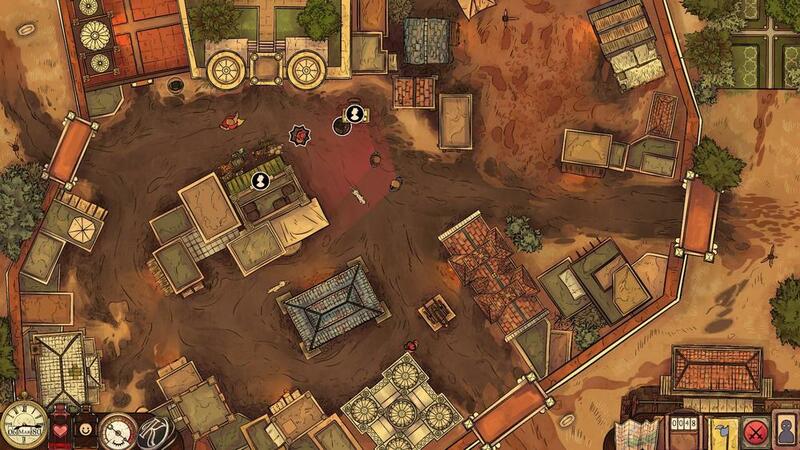 Kim is an open world RPG set in colonial India. Play as Rudyard Kipling's boisterous urchin, Kim, and roam hand-painted towns and procedurally generated countryside. Learn to survive by fair means or foul, meet characters from history and literature, travel to exotic lands and discover their secrets. Branching conversations, survival, stealth and combat let you play Kim's coming of age however you choose. It will not last forever but if at first you don't succeed, you may retell this classic adventure as often as you wish.